Christmas candy canes are woven into the fabric of the holiday season, and just the sight of them puts you into the Christmas spirit. At Blair Candy, we make sure to stock plenty of candy canes, as they are easily the most popular kinds of candy we sell during the holiday season. 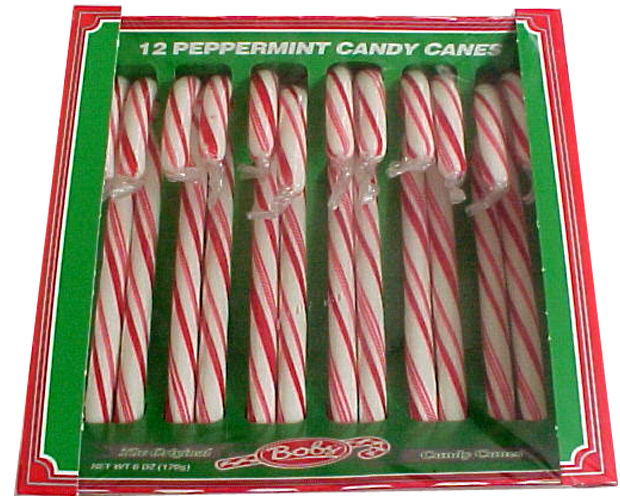 Have you ever wondered where the candy cane tradition came from? We certainly have, so we decided to dig in and see what kind of story was behind the delicious peppermint treat. The exact origin of the candy cane is a little murky. Stories have been passed down from generation to generation about the backstory. The most common tale involves a choirmaster in Cologne, Germany, in 1670. Wanting to keep the noisy children in his church quiet, he decided to ask a local candymaker to make candy sticks to be handed out to the children. In order to make it acceptable for kids to have candy in church, the choirmaster asked the candymaker to shape the candy to look like a shepherd’s crook. Soon, the popularity of these candy canes grew to all other parts of Europe. 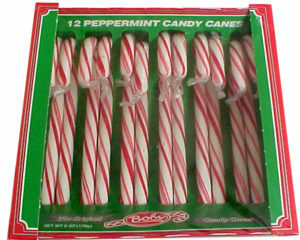 There is another legend about candy canes that is often told. According to the story, a candymaker in Indiana wanted to make a religious candy, so he devised the candy cane. He colored the candy white to symbolize the Virgin Birth and red to symbolize the blood of Jesus. He shaped it to look like the letter J to represent the name of Jesus, as well as a shepherd’s crook. As great as these stories are, they probably aren’t true. According to urban legends reference site Snopes.com, neither legend can be confirmed. The truth is, no one really knows exactly where they came from, but perhaps it is better that way. You can create your own traditions and memories!